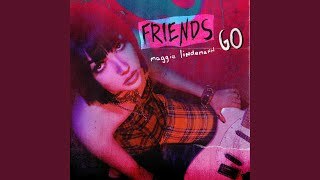 Los Angeles-based singer-songwriter Maggie Lindemann premiered a new song “Friends Go” on 96.5 TDY radio show in Philadelphia on March 6th. Officially, the song was released on March 22nd and will appear on her upcoming debut EP, following "Would I" and "Human". The track is a reggae rhythmic pop song. 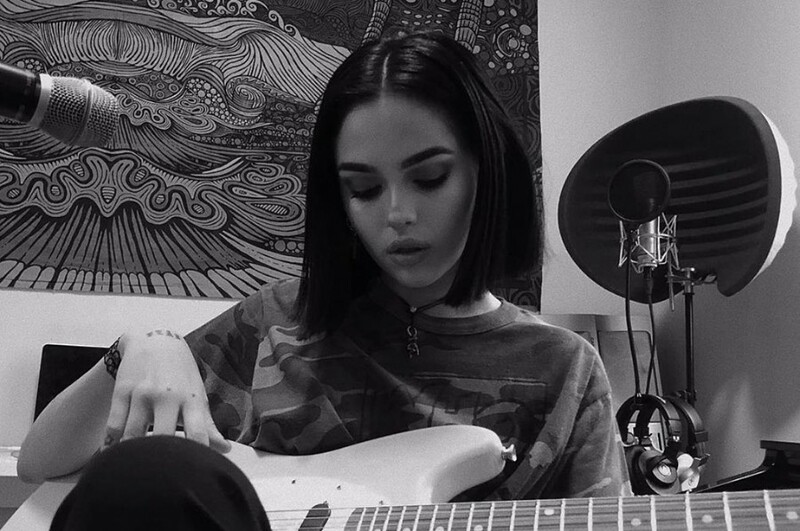 It was written by Maggie Lindemann and remind us of Bob Marley's "No Woman, No Cry". 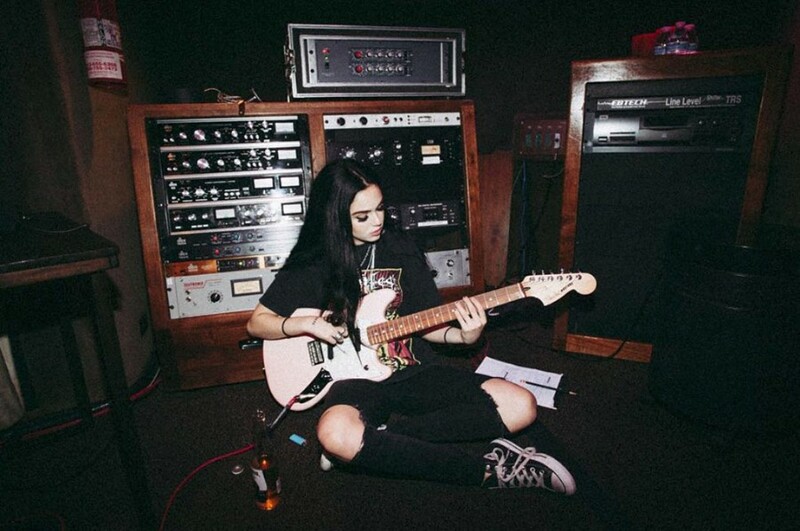 Maggie Lindemann is known for her smash hit debut song "Pretty Girl" in 2016, which reached No. 8 on the UK Singles chart. In 2017, she joined in The Vamps' "Personal". She is currently supporting for the North American leg of Sabrina Carpenter's Singular Tour.